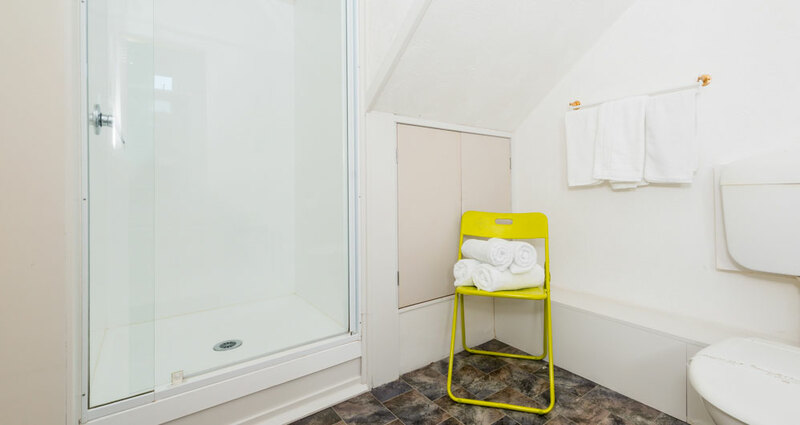 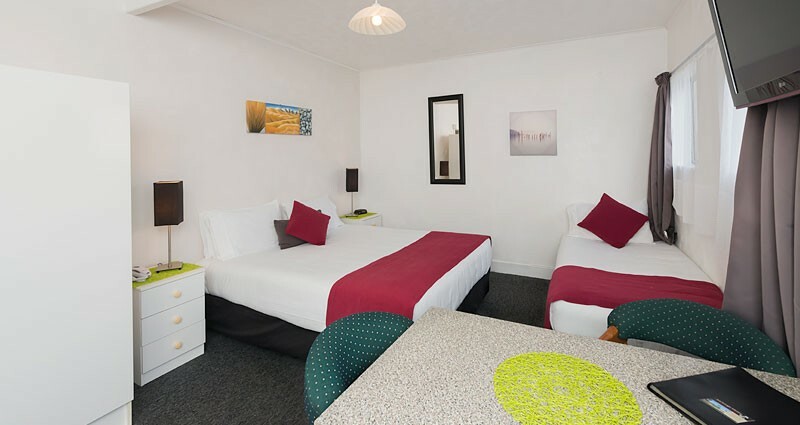 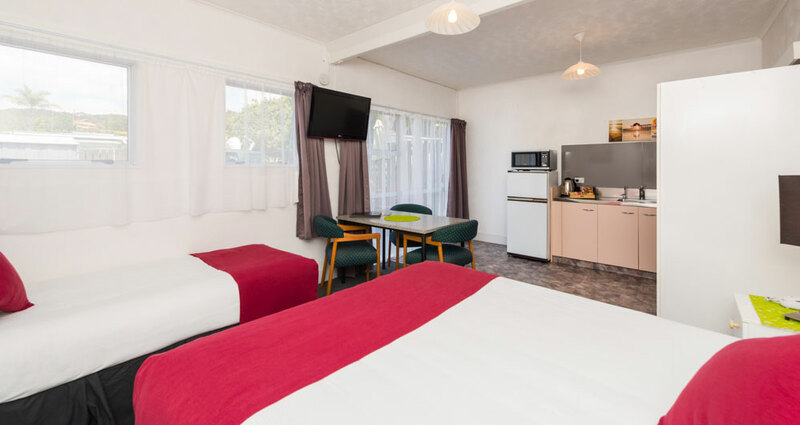 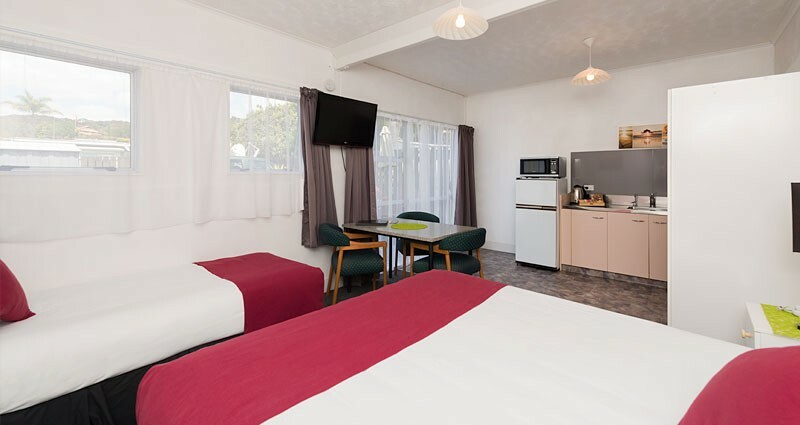 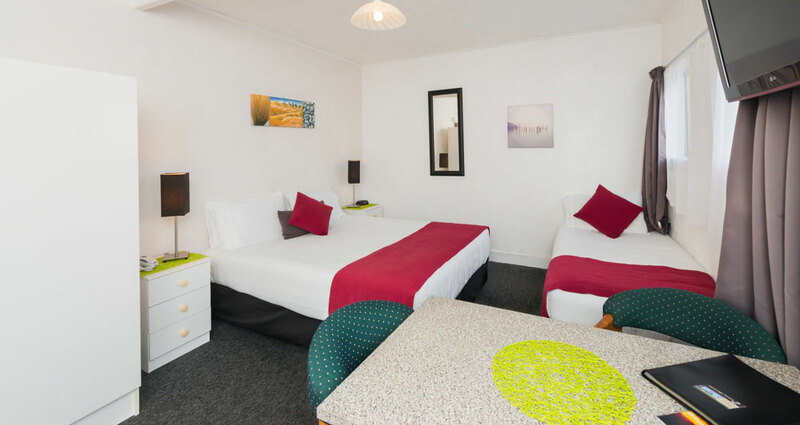 This studio is perfect for guests on a budget and is located on the ground level, at the rear of the motel with outdoor seating and flower planter boxes. 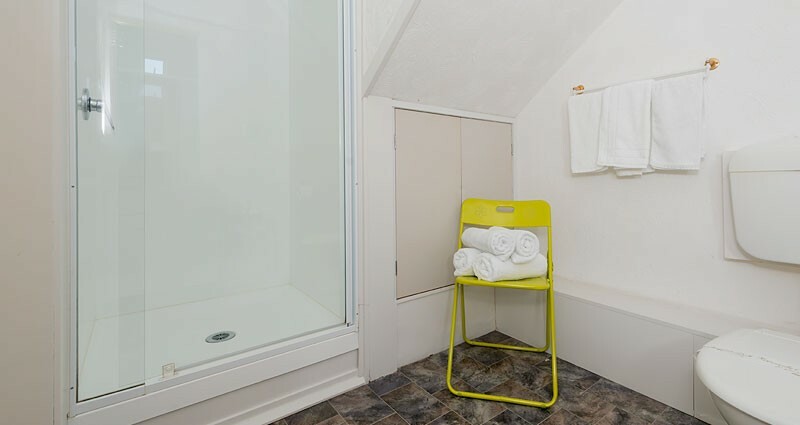 With the luxury of Air-conditioning/ heat pump. 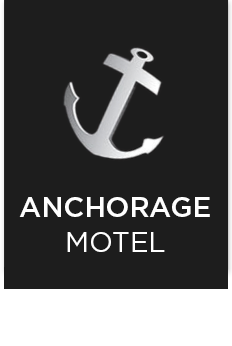 No Sea Views.